After the last putt is holed, Los Cabos offers a plethora of eclectic activities and enticing diversions that appeal to golfers and non-golfers alike. With 14 golf courses available, including newcomers designed by Jack Nicklaus and Tiger Woods, world-class golf is a big draw in Los Cabos. Shopping is often cited as the most popular vacation activity and Los Cabos has something for everyone. San Jose del Cabo is home to a wide array of unique boutiques and galleries that offer high quality arts, crafts, jewelry, clothing and souvenirs. Cabo San Lucas boasts Luxury Avenue, an upscale shopping mall where top designer brands are available, located inside the commercial complex of Puerto Paraiso. In addition you will find clothing shops, crafts, open-air bazars and markets in downtown Cabo San Lucas. 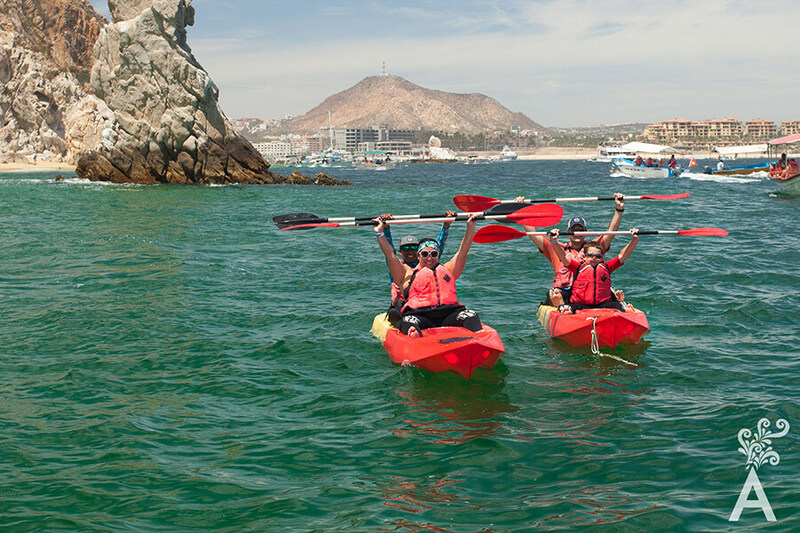 Los Cabos has quickly earned a reputation as an eco-adventure destination. From December through March, pods of gray and humpback whales migrate south to Los Cabos. Whale watching tours offer an up-close look at these magnificent creatures. Nature hikes through canyons and arroyos, desert jeep tours, ATV excursions, zipline tours, camel safari expeditions, beach horseback riding, mountain biking, rock climbing and bird watching tours are also available. Los Cabos is a premier sport fishing capital with more diversity of species than anywhere else in the world. 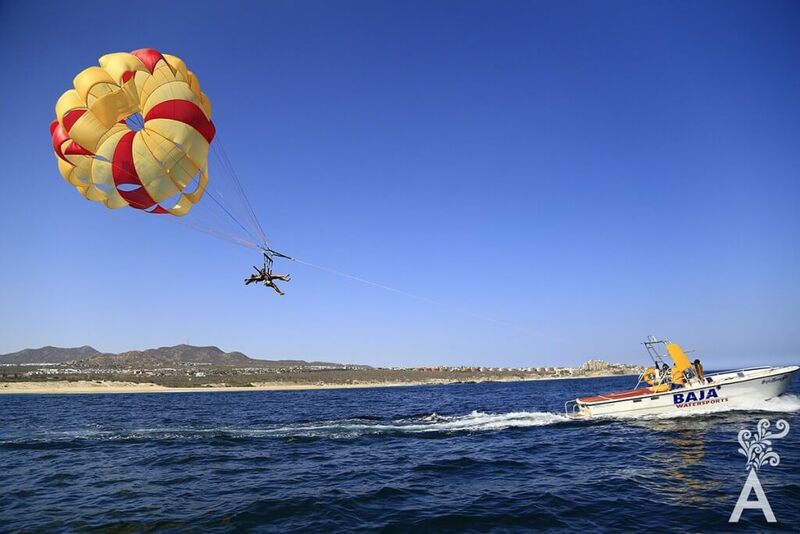 All the top water sports are popular in Los Cabos, including scuba diving, snorkeling, parasailing, surfing, windsurfing, sea kayaking, water-skiing, sailing and swimming. 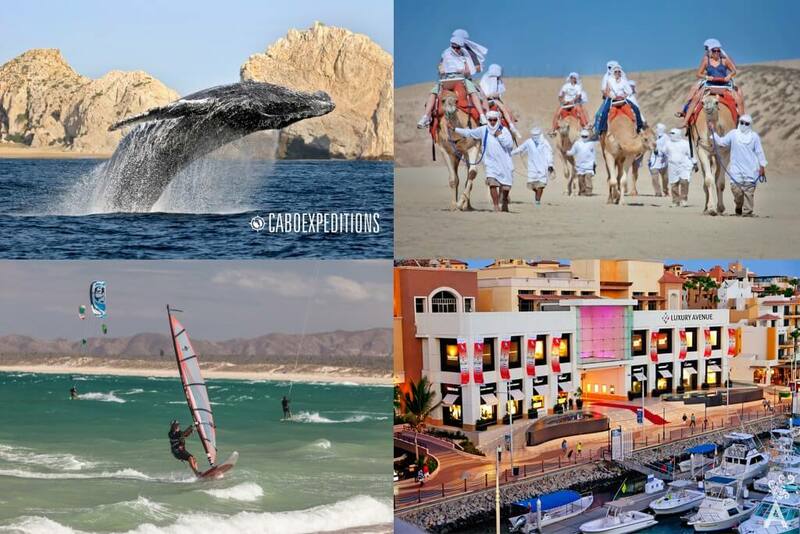 Over 20 different golden sand beaches can be explored from San Jose del Cabo to Cabo San Lucas. The best-known are Playa Costa Azul, a haven for surfers; Playa Palmilla, a favorite spot for shutterbugs; and Santa Maria Bay, a marine sanctuary with a protected cove. 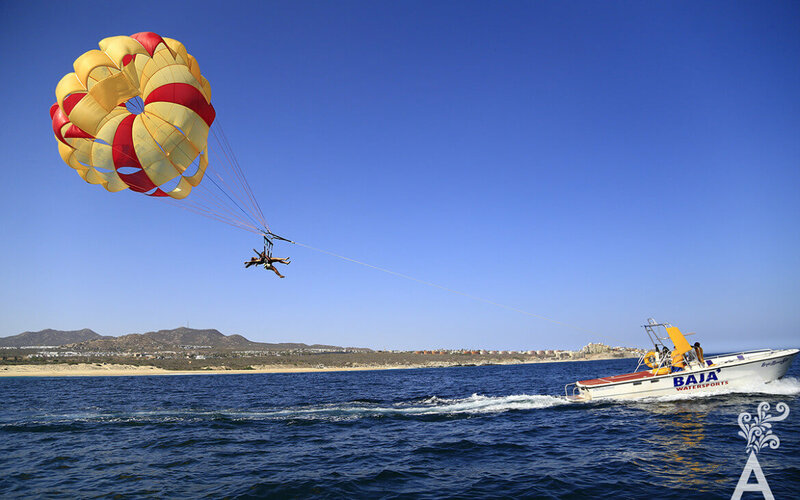 Others include Playa Chileno, known for its mild surf, swimming and snorkelling; Playa El Medano, the center of Cabo San Lucas water sports; and Playa del Amor, accessible only by watercraft and located near “El Arco,” where the Sea of Cortez meets the Pacific Ocean. Good old-fashioned sightseeing is popular, too. Among the highlights are “El Arco,” the world-famous perforated rock formation at Land’s End; San Jose tropical estuary, home to 200 species of birds; San Jose’s old Mission Church (1730); and nearby colonial towns, including Todos Santos. With the interest in personal wellness on the rise, Los Cabos offers an abundance of world-class luxury spas. Resort spas draw upon a global palette of soothing therapies and emphasize an authentic Mexican experience by incorporating indigenous ingredients found on the Baja Peninsula in their signature treatments. These ingredients include aloe, clay, herbs and desert flowers known for their healing properties. 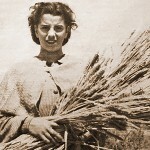 Los Cabos has earned a worldwide reputation for its master chefs and diverse cuisine. 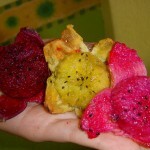 There are dozens of fine restaurants in Los Cabos, covering a range of cuisines and styles. They include elegant white-tablecloth restaurants as well as street-side bistros; “hacienda” restaurants with dancing and live local music; and casual beachside eateries, little snack shacks and several popular spots that feature authentic regional Mexican cuisine. Local seafood is highly regarded and appears on menus from restaurants of every description. Nightlife in Los Cabos can be as quiet as the waves and the stars or it can be lively ‘til the wee hours at Cabo’s famous nightclubs, including Cabo Wabo Cantina, El Squid Roe and The Giggling Marlin. Attire in Los Cabos is casual, no jackets or ties required. You will also find modern nightclubs that give a special attraction to the downtown. From the exceptional comfort of a “gran turismo” 5-star hotel to authentic “Old Baja” ranchos steeped in 18th-century Spanish traditions and situated on the outskirts of the tourism corridor, Los Cabos is a marriage of the contemporary and the colonial. It is a destination to the forefront with world class services.